Cardinal Dolan is extending an invitation to men to join him at the 2017 Archdiocesan Men’s Conference Saturday, April 1, at St. Joseph’s Seminary in Dunwoodie. The 11 a.m. to 5:30 p.m. gathering, which carries the theme “Faith Every Day,” includes distinguished speakers, Mass and the opportunity to experience God’s mercy through the sacrament of reconciliation. The lineup of speakers includes Alfred F. Kelly Jr., CEO of Visa who served as chairman of the 2015 Visit of Pope Francis to New York City; Father Jonathan Morris, pastor of Our Lady of Mount Carmel parish in the Bronx who is also an author and media personality; and Ryan Young, director of the youth ministry retreat program Camp Veritas. 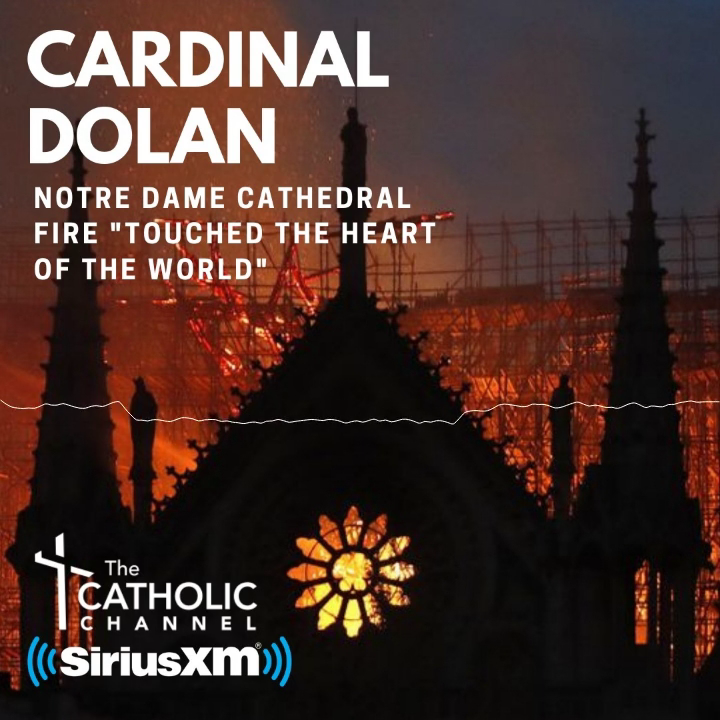 In March 2015, Cardinal Dolan addressed a capacity crowd of 550 who attended the archdiocese’s inaugural Men’s Conference at Fordham University in the Bronx.